It's been seventeen long years since the Fleet of Fog—a mysterious, unmanned fleet of powerful vessels that appeared out of nowhere—took control of the oceans, barring humanity from traveling between continents or islands. During those years, people the world over have dreamed of a revolt that would let them take back the seas, but there's been no hope—until now. A weapon powerful enough to damage the Fog's vessels has finally been invented, and there's just one way of getting the critical information and prototypes from Japan to America, where the weapon can produced! 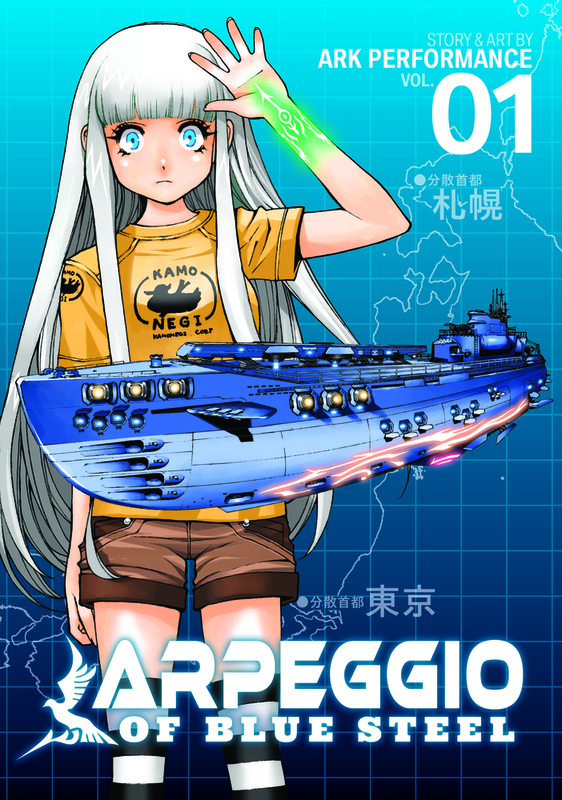 The submarine I-401, with its humanoid avatar—a "mental model" named Iona, who's taken the shape of a young girl—was once part of the Fleet of Fog, but has chosen to side with humanity. Now captained by Chihaya Gunzo and his crew, the I-401 is the only ship under human control that can move freely through the seas. But she answers only to her captain, and he answers to no one. 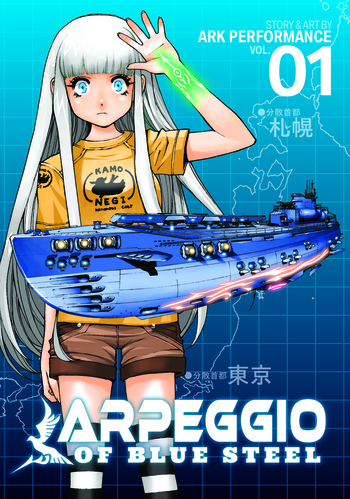 Ark Performance is the creative team behind Arpeggio of Blue Steel.